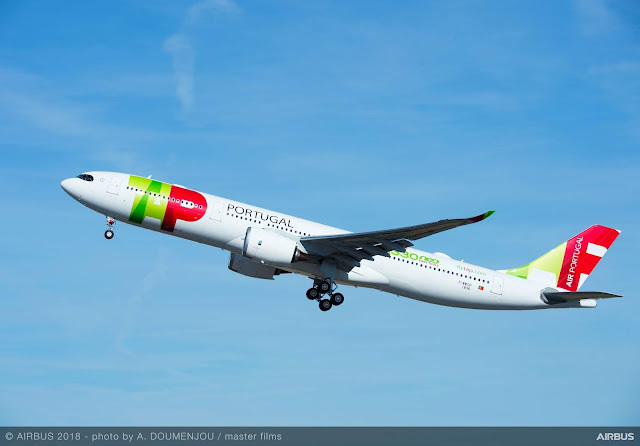 A major step forward took place this week in the development of the new Airbus A330-900nea as the launch customer TAP Air Portugal took delivery of the first one. 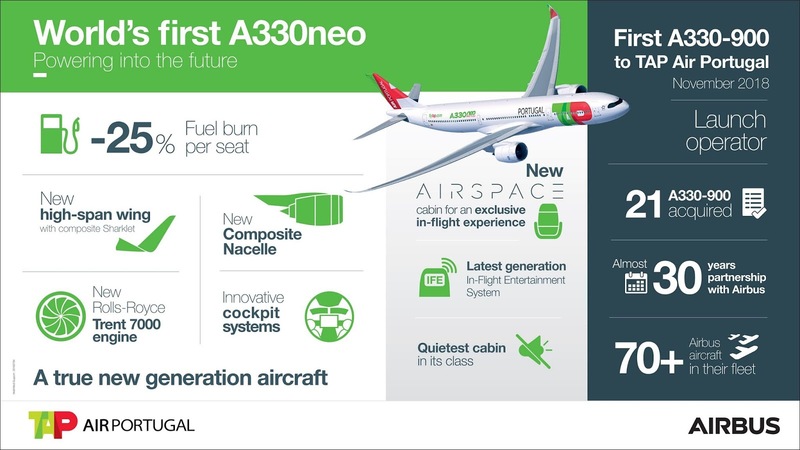 The world’s first new-generation widebody A330neo will offer TAP unbeatable operating economics, increased range, and Airbus’ new Airspace cabin offering passengers the best in class comfort. 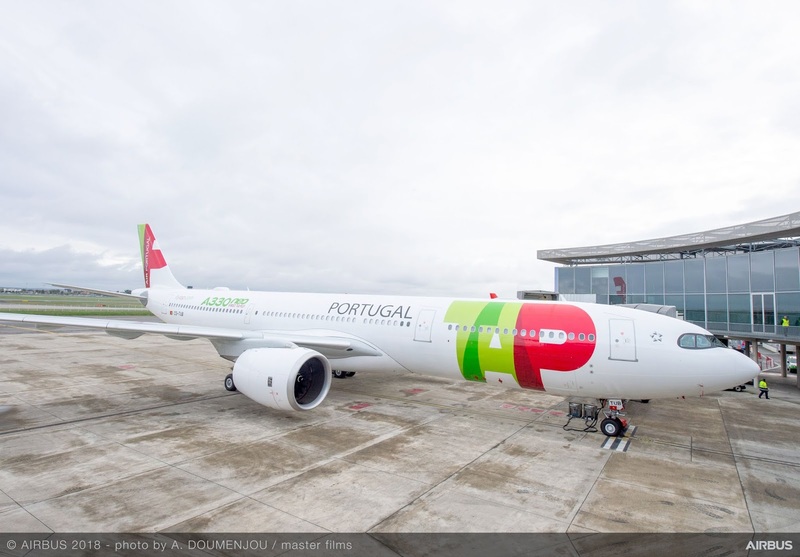 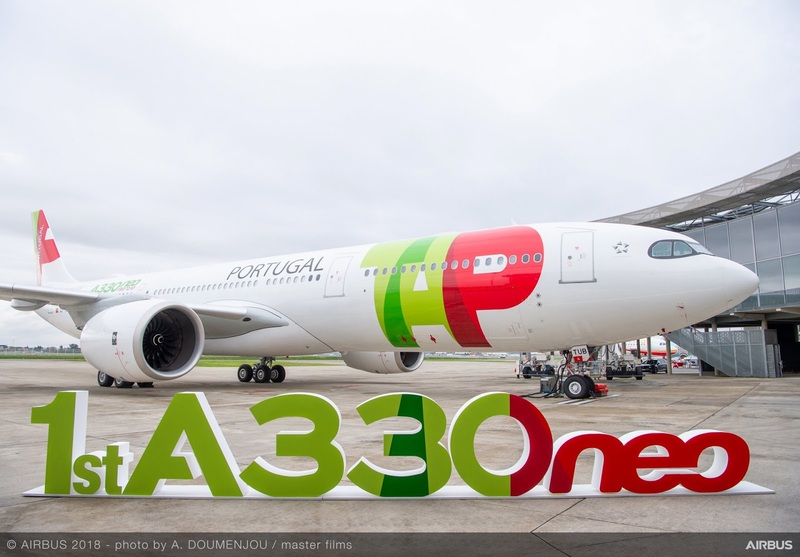 The Portuguese carrier will take delivery of a further 20 A330-900s in the coming years.